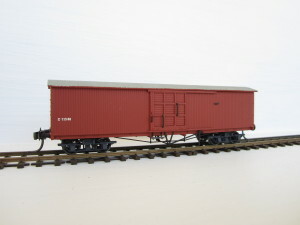 CAINTODE FLATS PRODUCTS | MANUFACTURES OF QUEENSLAND GOVERNMENT RAILWAYS HERITAGE ROLLING STOCK AND STRUCTURES IN HO SCALE FROM THE PRE 1970 ERA. PLEASE BE PATIENT WHILE WE BUILD THIS SITE OVER THE NEXT FEW MONTHS. EMAIL:caintodeflats@westnet.com.au or Phone 0738614848 for any Inquiries. 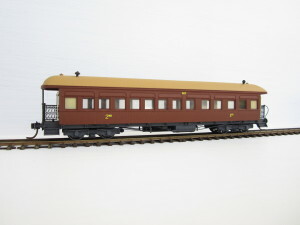 Caintode Flats Products are manufacturers of Queensland Government Railways (QGR later QR) replicas in HOn3½ scale (12mm Gauge Track) from the pre 1970 period. Most are designed and manufactured in house to provide the highest quality and accuracy possible and can be supplied in Kit Form or as Ready To Run, time permitting. 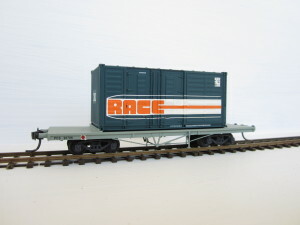 Orders can be placed by email or phone and the shipping will be calculated at cost. Payment can be by cheque,money order made out to Caintode Flats Products or direct deposit. (Deposit details will be supplied on request). 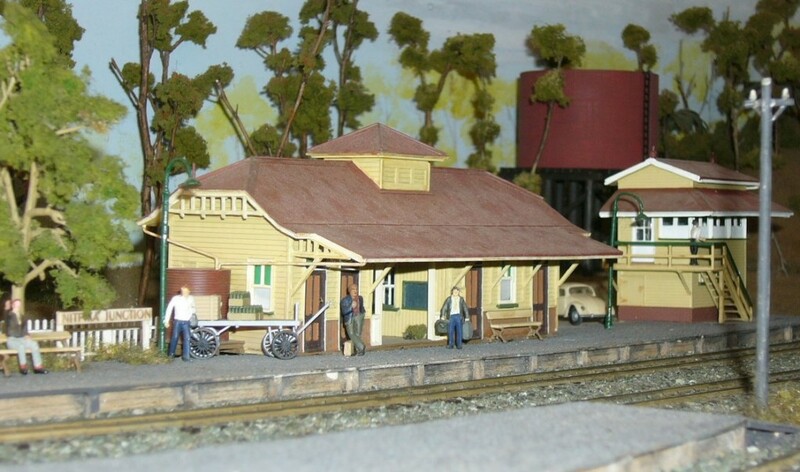 Products can also be purchased from PGC Scale Models at selected Model Railway Shows. See the Contact page for details.